The standard online marketing good practice provides that when a person clicks on your online ad they should be directed to your landing page. A landing page is a web page specifically designed to convert potential clients into valuable customers. What are the outstanding landing page benefits in online marketing versus your home page? The conversion rate is the ratio of the visitors who respond to your marketing campaigns call to action over the total number of visitors. A higher conversion rate means that more visitors become clients. This translates to increased profitability for your business. Landing pages offer higher conversion rates than your home page since their design is specific to convert those who click on your advertisement. 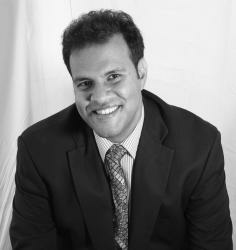 A key element of marketing theory is the sales funnel. 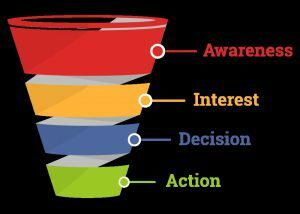 The sales funnel is the path that you intend to guide your visitors from the point where they become aware of your marketing campaign to when they take the action of becoming your clients. 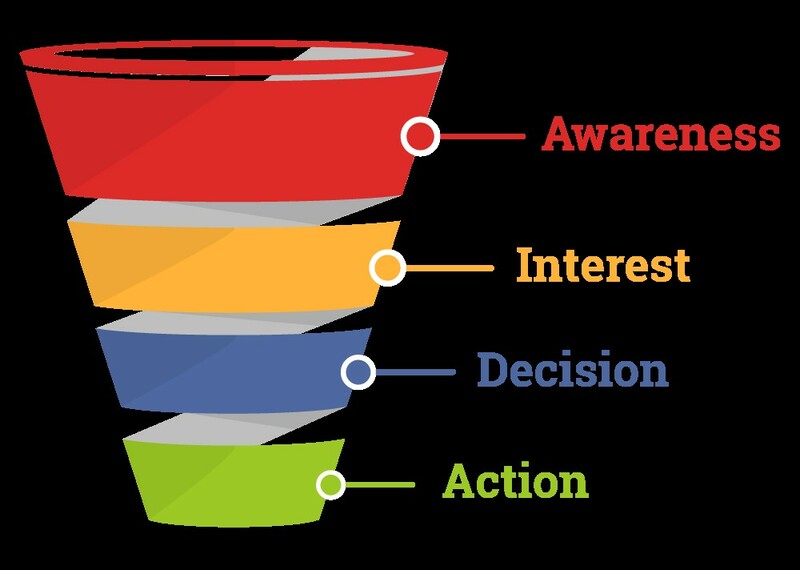 The awareness stage is when they see your advertisement and the interest phase is when they click on your ad. The purpose of the landing page in the sales funnel is to influence decision making process. That further convinces visitors to take the desired action as per your call to action. Through a target message a landing page increases the interest that a visitor has for the products or services that you are promote. Your home page is not enough to effectively take advantage of the interest shown by your visitors. If you effectively implement your landing page it will build on the interest already shown by your visitors. This will convert them and guide them further into the sales funnel. A visitor’s interest in your business quickly dissipates if you do not proactively influence their decision. That is where your landing pages design comes in to increase the effectiveness of your sales funnel. When a potential client responds to your advert by clicking it means the wording and styling attracts. It is therefore important that they are redirected to a web page that matches this message. Home pages are created to market your business. 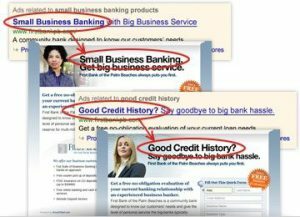 Therefore they are virtually impossible to ensure that they match the specific message in your advertisement. Landing pages bridge this message gap. How? It maintains the initial message that your visitors responds to in your advert. As the above illustration shows, landing pages ensure that visitors see the same message that they respond to in your advertisement. Online marketing research emphasizes with empirical evidence that consistency is key through message matching. That is if your aim is to engage visitors in your landing page. Message matching is important in expanding the tag line used in your adverts. Again if you further want to convince your visitors to respond to your call to action. Marketers key in lots of efforts in marketing research to understand the content that will engage their target visitors. Is their a best way to determine the content that best appeals to your customers? Yes, through a test of multiple variations of the web page which the visitor lands on. The home page is the face of your business. 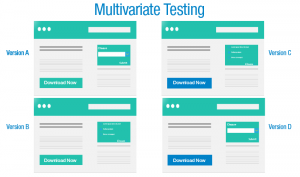 This means you cannot change it multiple times to appeal to your visitors. This is especially true for businesses that offer multiple products and services. Proctor and Gamble cannot change their home page to accommodate the messaging needs for the market. A landing page for the promotion would however offer the required design flexibility. 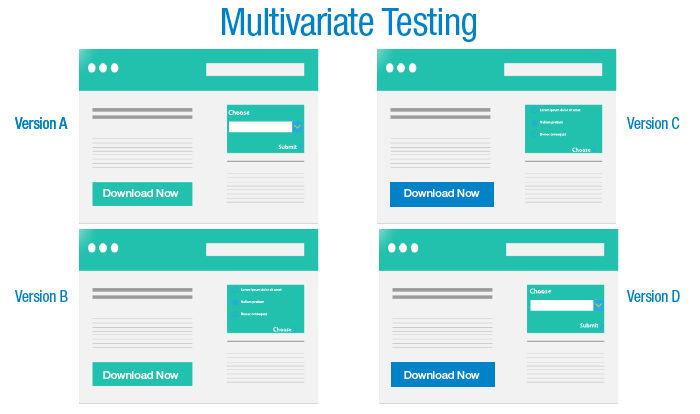 Through multivariate testing you can change design elements to determine the exact design that most effectively converts your visitors. As this article has shown the best way to increase conversions is through target messaging. Landing pages allow you to improve your design and content to ensure that it is customized to specifically appeal to the clients that you are targeting. With this landing page benefits then you have no reason not to try a landing page for your online marketing.